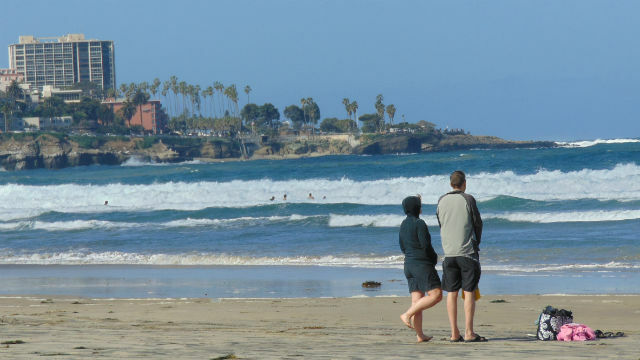 Lifeguards had to pull a kayaker out of the water near La Jolla Shores Saturday morning after he was found unresponsive near the shore. It happened around 7 a.m., according to San Diego Fire-Rescue spokesman Jose Ysea. The kayaker, a man in his 20s, was found face-down in the ocean with a personal flotation device around his neck, Ysea said. It’s unclear if the man suffered some sort of medical emergency. He was taken to Scripps Memorial Hospital La Jolla, and there was no information on his condition.